From an explanation of periodised nutrition to understanding macro nutrients and the role they play in maximising performance; this book gives you the low-down on what the top-level players eat and why. 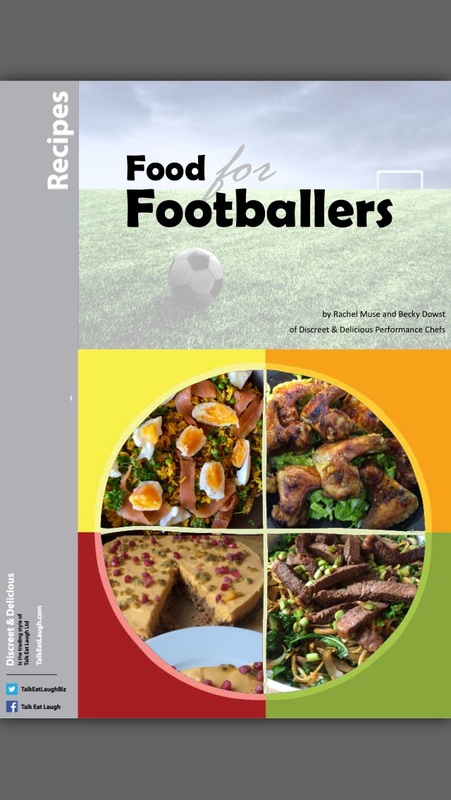 Even better, it is packed with recipes developed by the Performance Chefs at Discreet & Delicious, in partnership with our footballer clients. Actual food that actual players eat in their actual homes. All recipes are easy to follow, with detailed instructions and photos at every step. They also include information on their macro-nutrients so that you can match the right meal to your periodised nutrition plan.